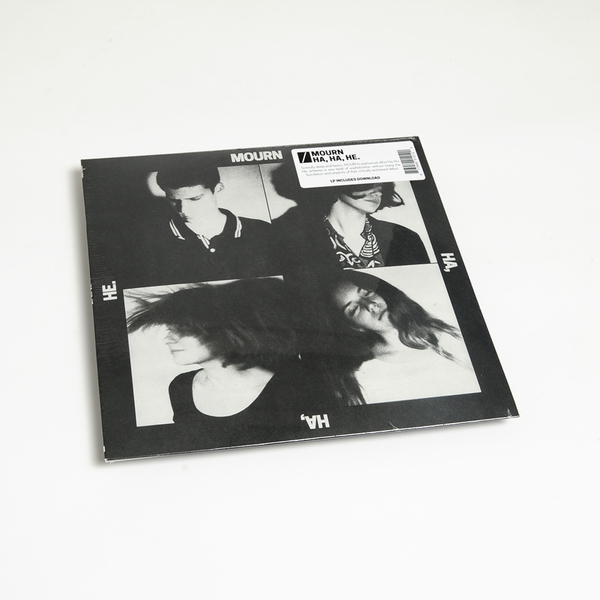 Mourn’s self-titled 2014 debut album gave the world an interesting idea: Catalonian teenage wunderkinds making authentically great guitar-based music in an era where it’s considered almost unfashionable. "Since that period, the band have faced some very real issues, both personally and professionally, things that 17-to-20 year olds normally don’t have to worry about. When dealing with such a youthful band, you worry about how they will live up to the early attention as it begins to dissipate. 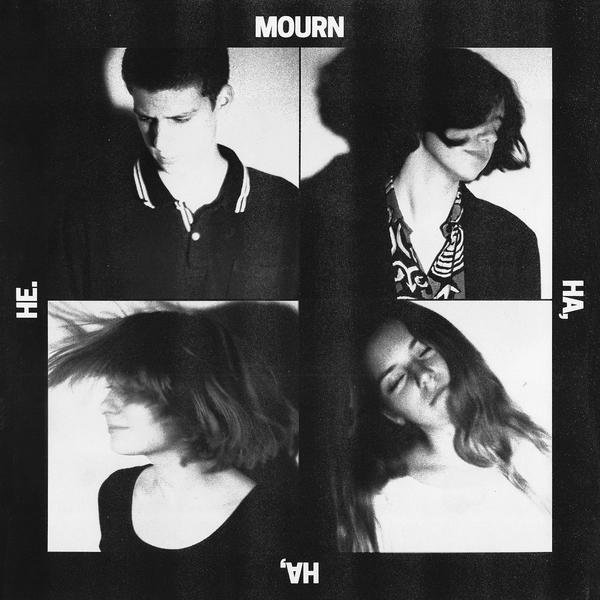 Upon hearing ‘Ha, He, He.’ for the first time, it turns out we never needed to look forward to Mourn growing into a great band; they already are one. ‘Ha, Ha, He.’ has all the twists and turns of post rock from its Chicago heyday bolstered by the melodic quirkiness of a new influence for the band, Throwing Muses. On ‘Brother, Brother’ and ‘Howard’ we see Mourn through a pop lens: undeniably catchy but intricately performed and still somehow heavy. This is a band that can play around with the pop format in a way that doesn’t degrade their songwriting talent to the lowest common denominator. Further on, the track ‘Storyteller’ goes on its own trip through downtempo drudgery into a melodic bridge and concludes with anthemic sing-screaming. 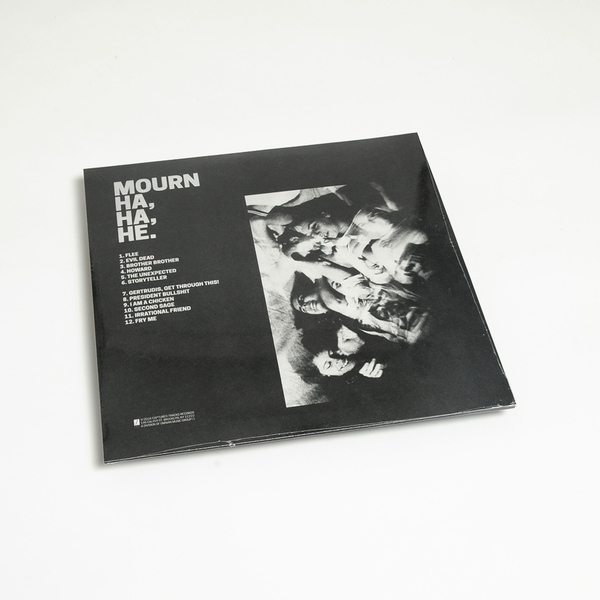 On the equally challenging yet-beautiful ‘Second Sage’ it becomes apparent that Mourn have begun to carve out their own niche and their songs are no longer fits of inspiration indebted to their heroes but just the band being themselves." Vinyl format includes digital download code.